The Green Party is growing fast. We now represent people in Westminster and in a record number of local councils, as well as in the London Assembly. Here in West Midlands, following the council elections in 2018, we have 52 Councillors that add that much needed voice. In the Council chamber, they address the critical issues that the older parties are not discussing. We're working on local issues; to improve the lives of all people in West Midlands, and to improve our local environment. 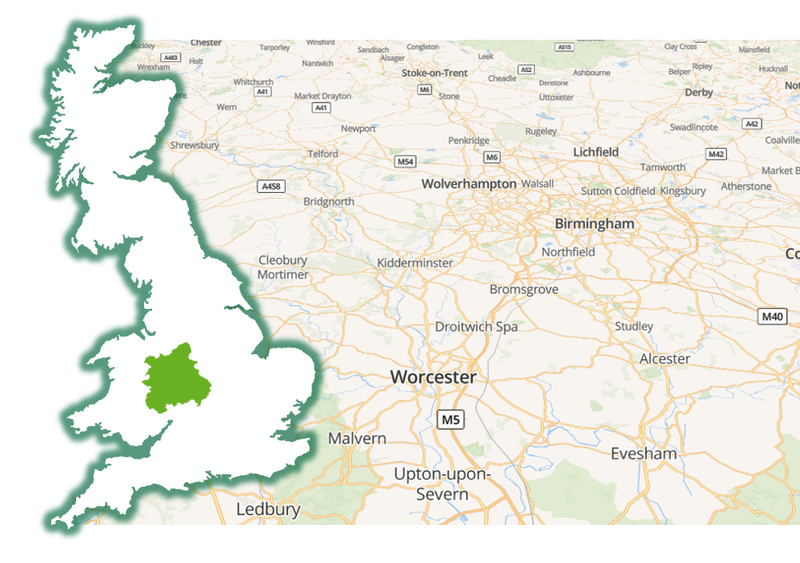 As part of the Green Party of England & Wales, we share a deep concern for social and environmental justice, expressed through national policies. Fair is worth fighting for. We rely on people power rather than corporate finance in all that we do. Get involved with us today so that we can achieve so much more for West Midlands. 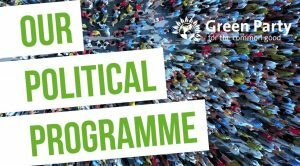 The Green Party Political Programme sets out what Greens are in politics to do: to end the system that keeps hurting the environment and all who rely on it. We want to build a better alternative. This Programme isn’t like other parties’ manifestos. It wasn't squeezed through focus groups and stripped down according to the latest polling. Instead it is built from policies proposed and voted on by our members, looking to secure the long term future of the places and people they love.